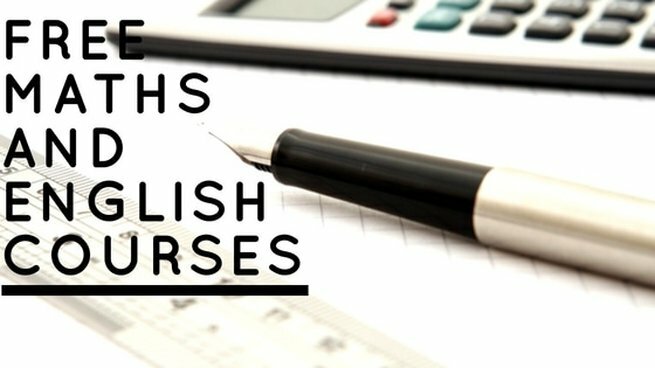 Do you need your Maths or English certificate? Do you want to brush up on your numeracy or literacy? Achieve a Level 1 or Level 2 Functional Skills qualification, equivalent to grade C GCSE, in Maths or English. Learn alongside other UNISON members and receive full support from qualified tutors. All Members and Non-Members Welcome! The Branch is holding a recruitment event on 20th July 2017 between 2pm and 5pm in the Boardroom, Twin Valley Homes, Prospect House, Eanam Wharf, Blackburn. Come along and have a coffee and a chat with our Branch Officers and Representatives, lots of goodies available.